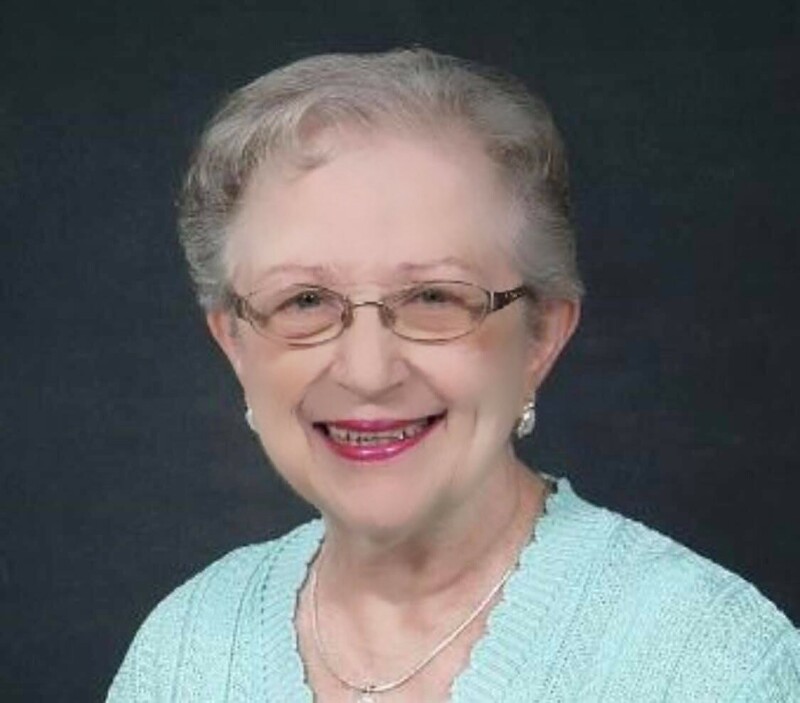 Jacqueline Tyler, age 80, of Alabaster, AL passed away February 7, 2019. Jackie graduated from West End High School in 1956. She attended the Birmingham School of Law, Birmingham-Southern College and Auburn University Montgomery. She worked a short time at the Social Security Administration before realizing her passion was to help people in a different capacity. Jackie enrolled in the Carraway Methodist School of Nursing where she received her Registered Nursing license from the Alabama Board of Nursing. After working with Carraway Methodist Hospital for eight years, she started a twenty year career with the American Red Cross as a Director for the Central Section of Alabama, in the Birmingham Regional Office. This position took her to various schools, companies, neighborhoods, churches, and military bases. She was able to see the majority of the state of Alabama and a large part of Mississippi during this time. After she left Red Cross, she worked for five years with Alacare Home Health and Hospice before retiring to help her sister care for their ailing mother. These busy years of her life also overlapped the time she spent serving her country in the United States Army. She was able to combine her love of people and travel with an extremely rewarding career. She proudly served our country during Operation Desert Shield/Desert Storm from 1990 to 1991. After twenty-five years of active service, she retired in 1998 from the United States Army at the rank of Lieutenant Colonel. Community Baptist Church was her home church where she was an active member. She was an encourager and prayer warrior for many, as they were for her. Anyone who knew her was touched by her grace and kindness. She was often heard saying, “God is good, all the time” and lived her life knowing and believing in His goodness. She experienced His goodness through the people of Comfort Care Hospice during the last several months, for which the family is forever grateful. Jackie was preceded in death by her sister Carole Tyler Crumpton, her father James Hubert Tyler, and her mother Hellon Champion Tyler. She is survived by her sister Janice Dean Tyler, nephews Jeffrey Paul Crumpton (Ashley) and Clayton James Crumpton and great-nieces and nephew, Brittany Crumpton Osgood (Nathan), Caroline Henley Crumpton, Lana Tyler Crumpton, and Matthew Paul Crumpton. Visitation will be held in the chapel at Charter Funeral Home in Calera, AL, Wednesday, February 13, 2019 12:00PM – 1:00PM with a funeral service at 1:00PM. Burial will be at the Alabama National Cemetery in Montevallo, AL at 2:00PM. In lieu of flowers, please consider making a monetary donation to Community Baptist Church as a memoriam for Jackie Tyler (www.cbcmaylene.org).